“Time spent arguing is, oddly enough, almost never wasted.” Christopher Hitchens’ words are a reminder of why the Raffles Debaters exist: not merely to win trophies and medals, nor to prepare you for the infamous Oral Presentation at the end of your first year, but to provide a platform for individuals to share different viewpoints and discuss issues that our world faces today in greater depth. In doing so, we aim to inspire a genuine concern about these issues, and to kindle a lasting passion for the art of debating. Who are we? 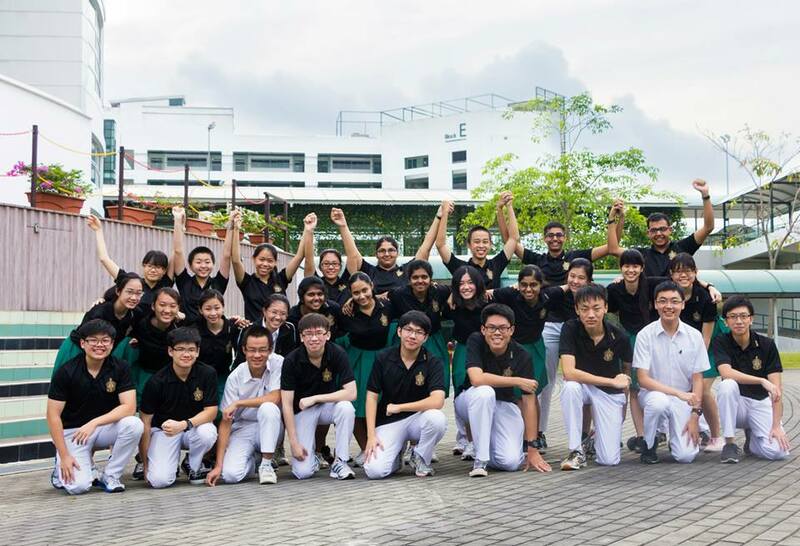 Founded in March 1886, we are the oldest CCA in Raffles Institution, with 128 years of rich history. The first motion the Raffles Debaters ever debated was about whether rickshaws should be abolished, a pertinent matter in the day – though rickshaws are rarely seen, much less debated about, now! This keen awareness of current social, economic, political, and cultural issues continues till today, and whether you attend each training as a speaker or observer, you’ll definitely come away with a broadened knowledge and a deeper understanding of whichever topic has been debated. So why should you join us? 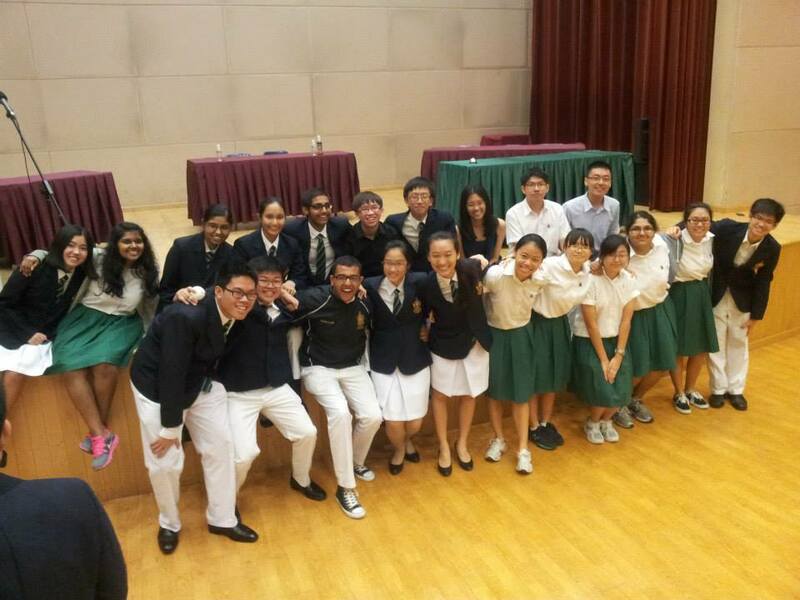 Being a Raffles Debater presents you with a whole host of other opportunities outside the Raffles Programme curriculum. 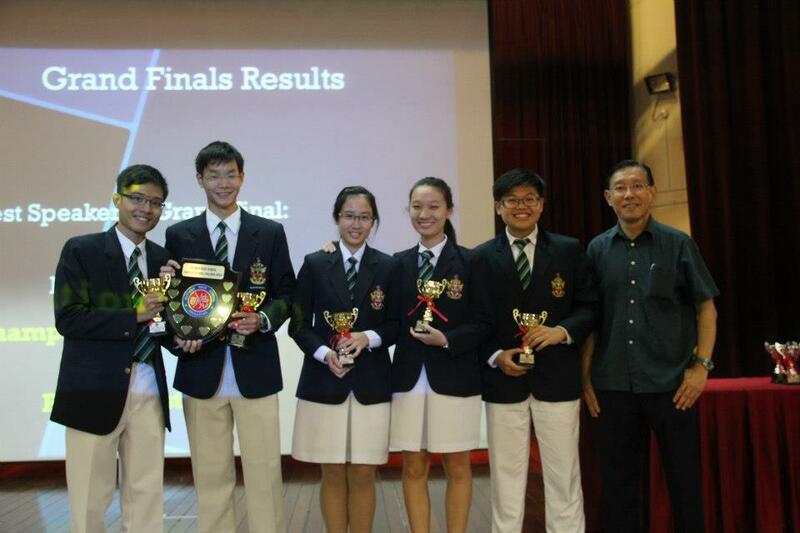 You’ll have opportunities to participate in nerve-wrecking but exciting inter-school competitions, like the annual MOE-ACJC Intercollegiate Debating Championship, and “open” tournaments which everyone can take part in, such as the SMU Hammers Debating Championship. Club members after this year’s RDA U-14s tournament – tired but immensely satisfied! Last but not least, you’ll have the opportunity to be part of an inclusive and welcoming debating family. Around March every year, we hold our annual CCA camp, where members get to know each other better and bond with one another over fun activities. We also have dinner together every Tuesday evening during training, and we try to go for lunch outings whenever we can! Debating may not be everyone’s cup of tea, but if you give it a shot, you might just find that it’s the right CCA for you! If you have always been passionate about argumentation; if you’d like to try something new and perhaps (who knows?) discover the debating talent you never knew you had; or if you are the sort to relish the simple challenge and thrill of standing up and telling someone that they’re wrong – join the Raffles Debaters, and you’ll be welcomed with open arms.